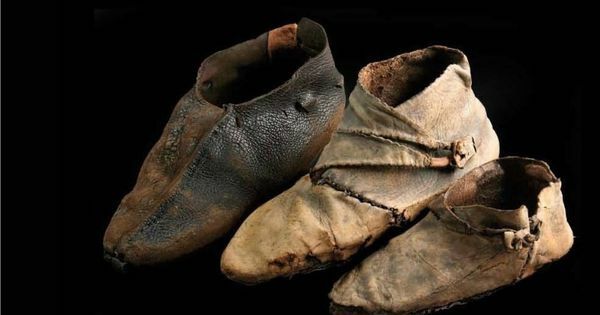 Viking shoes. York Archaeological Trust. i would so wear these… maybe i was a viking! Fish in a mason jar.